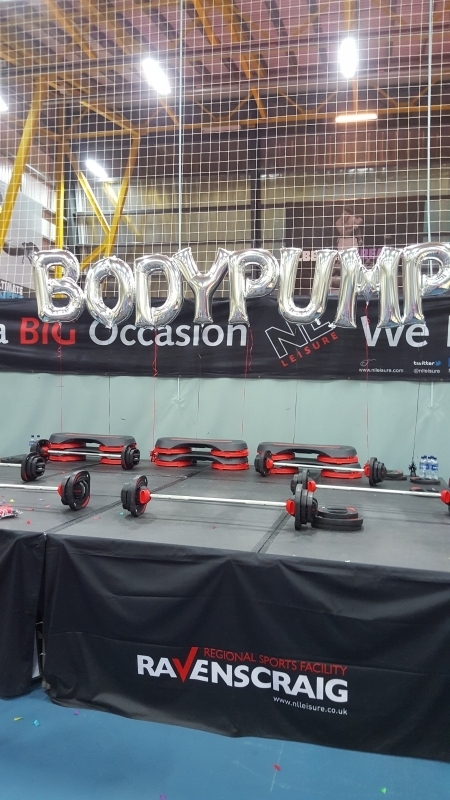 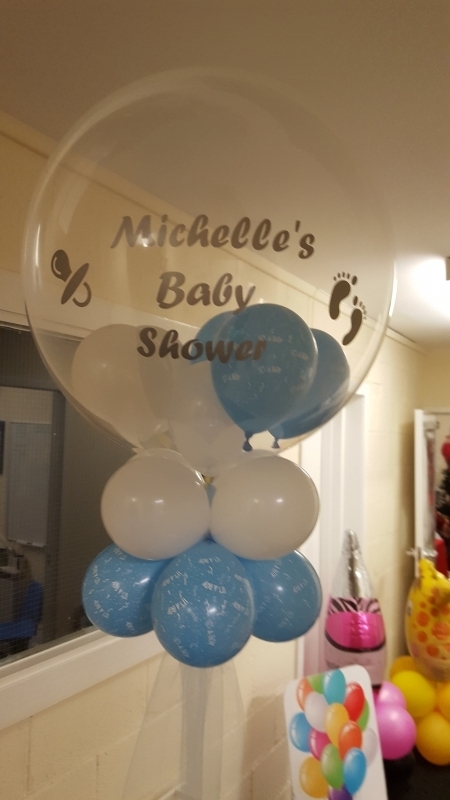 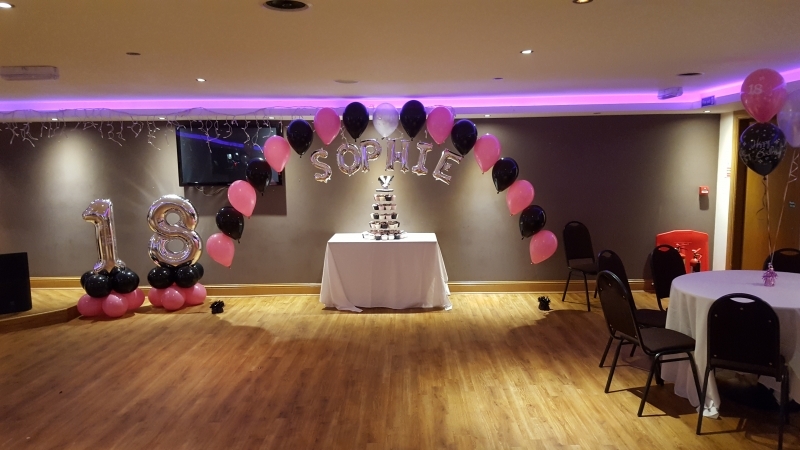 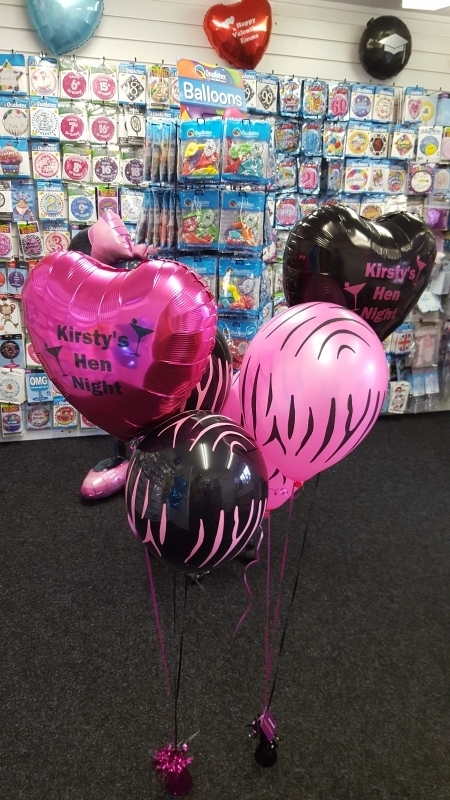 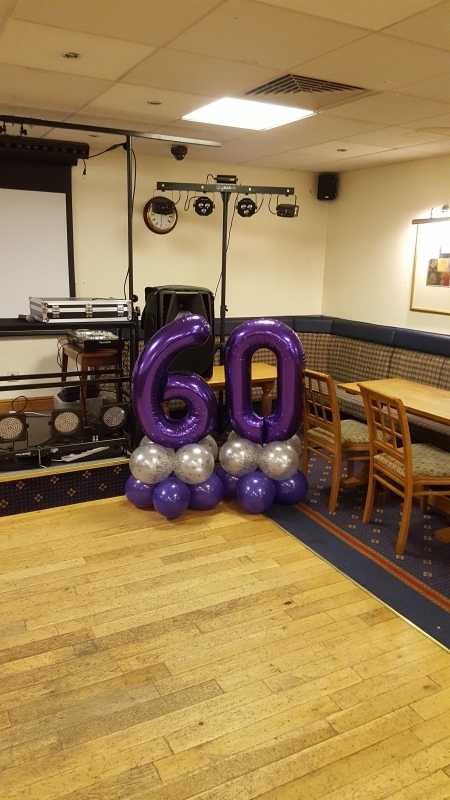 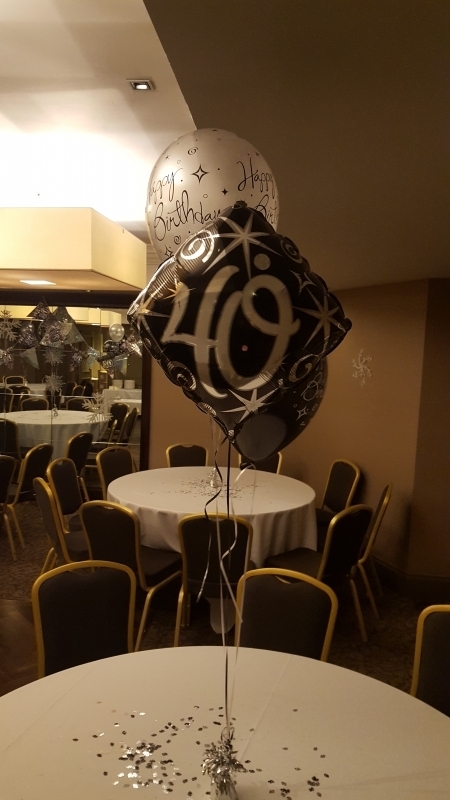 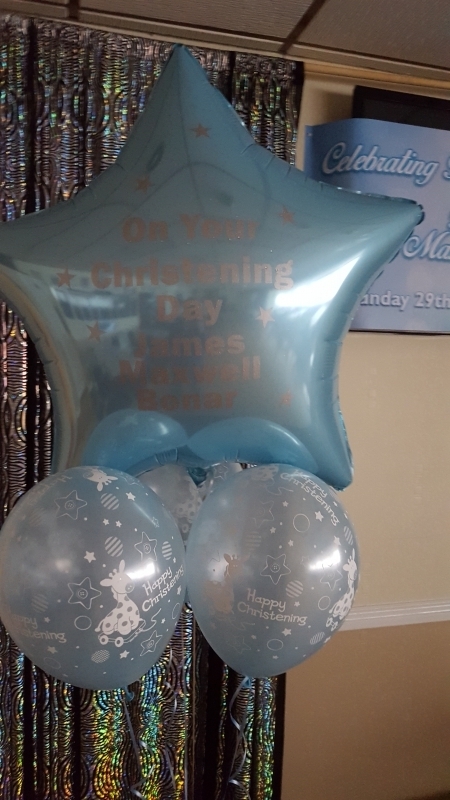 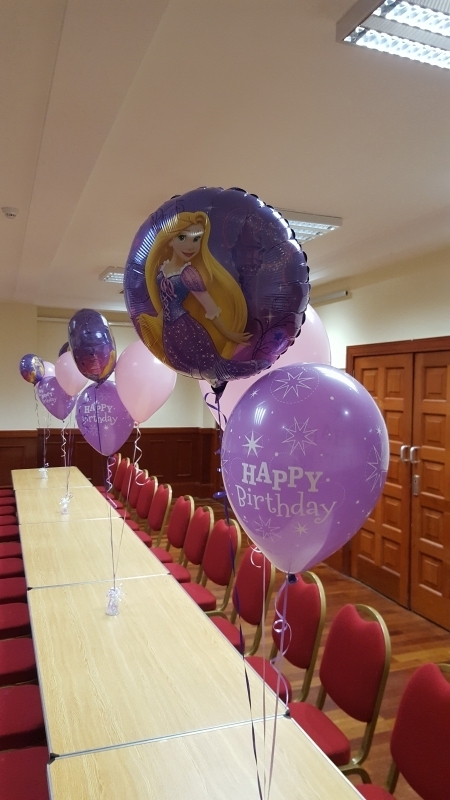 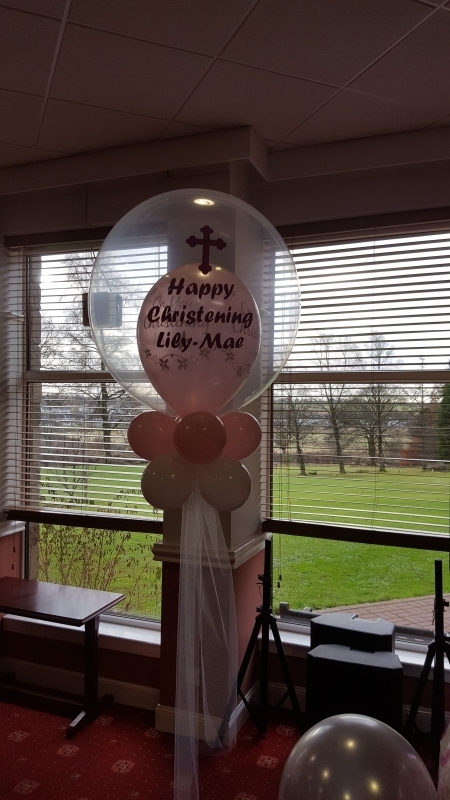 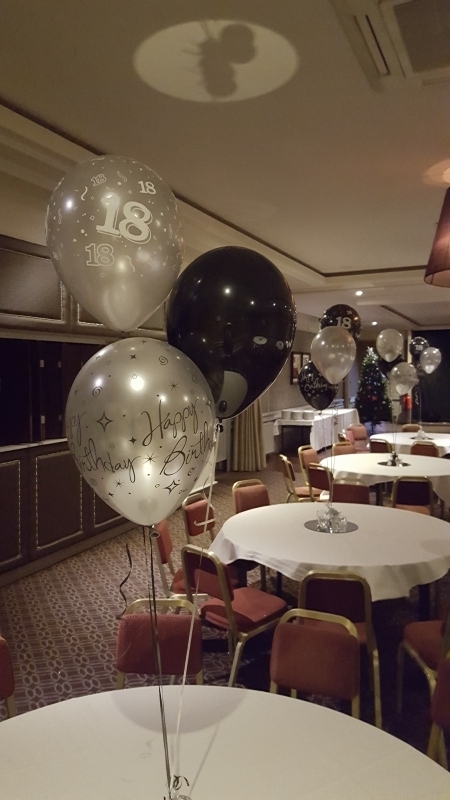 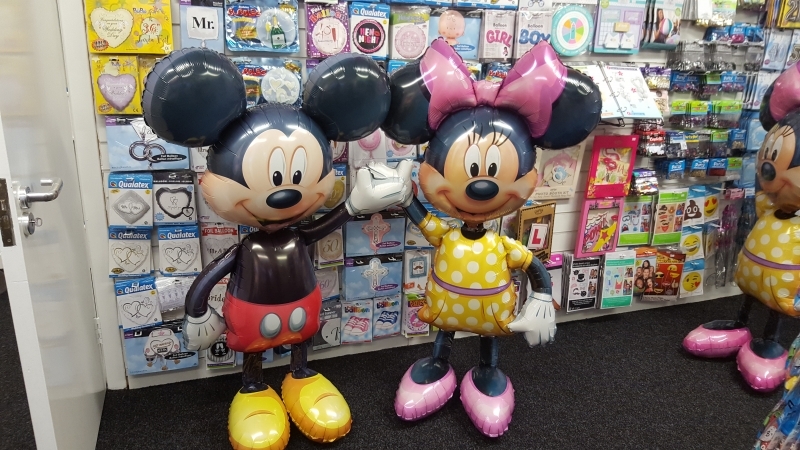 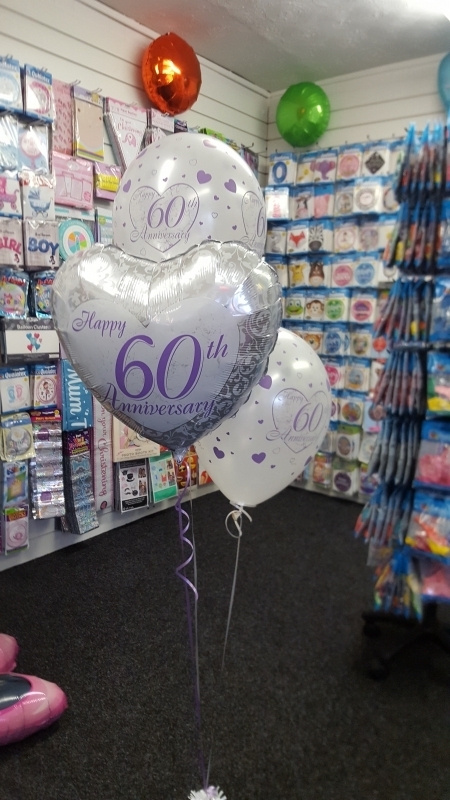 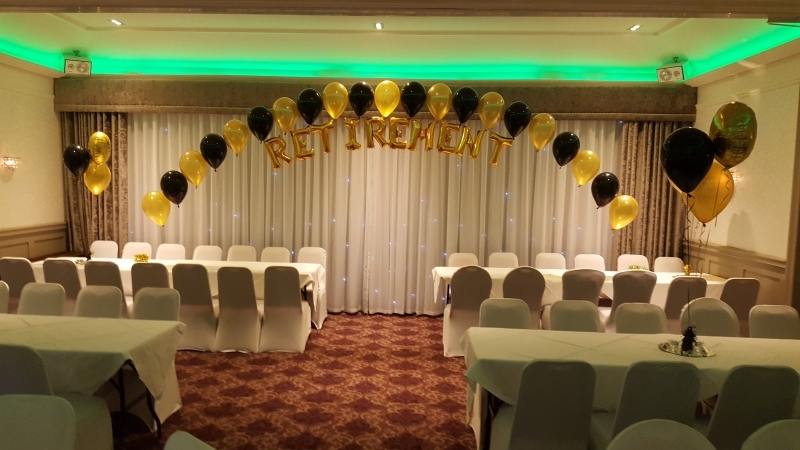 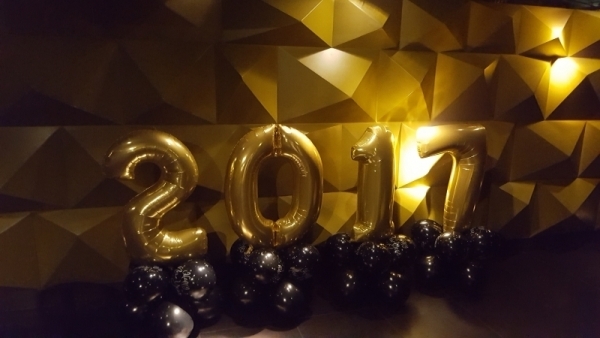 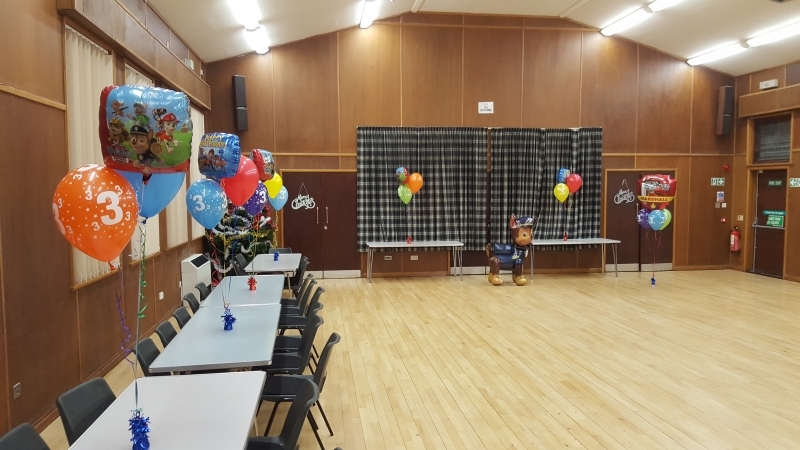 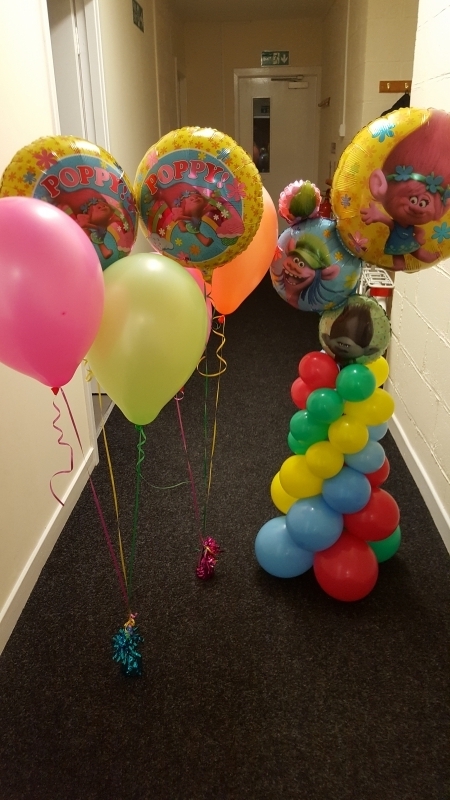 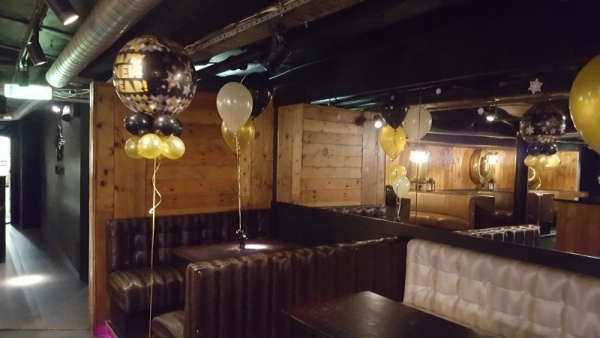 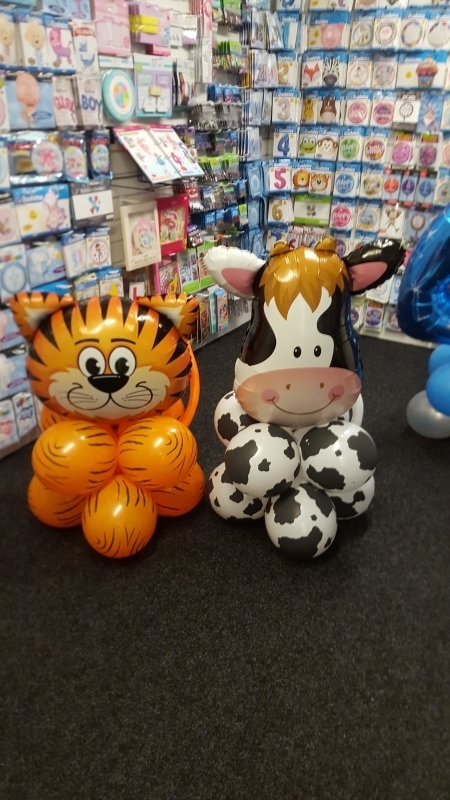 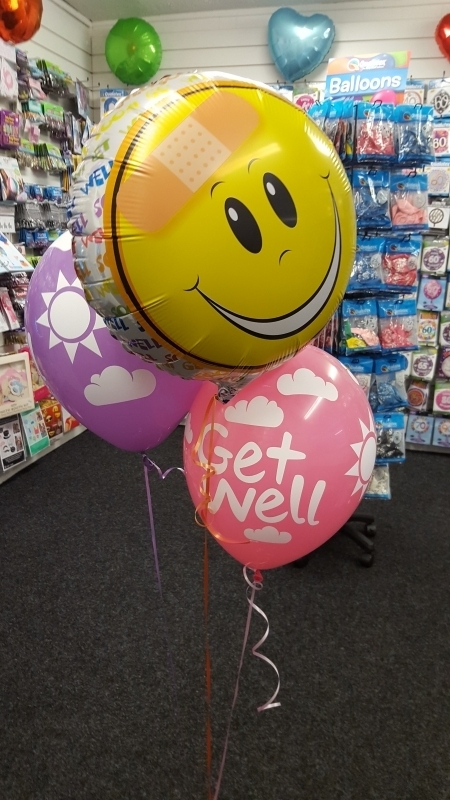 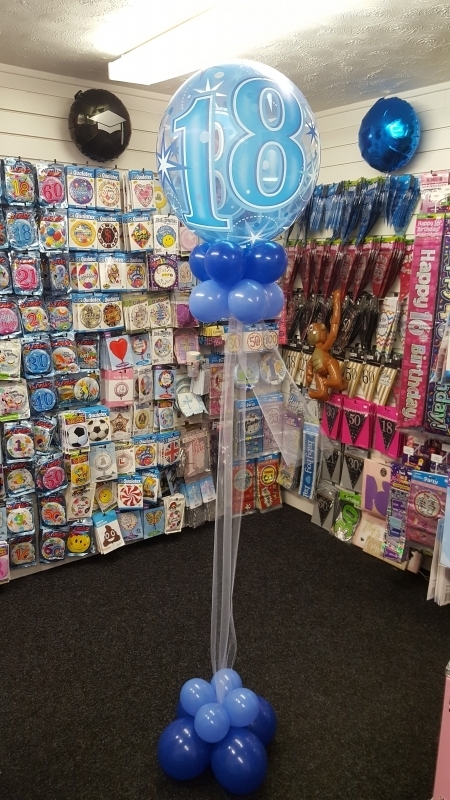 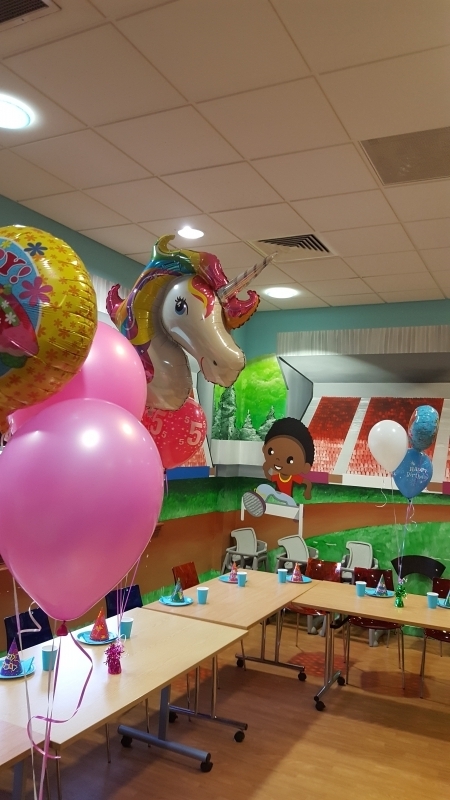 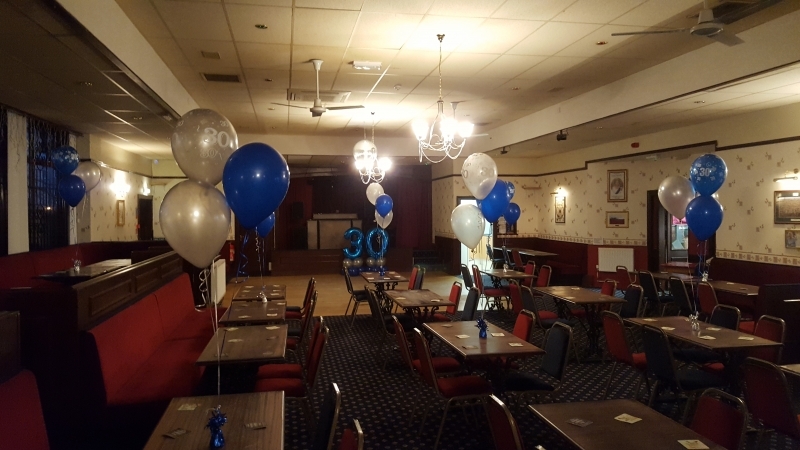 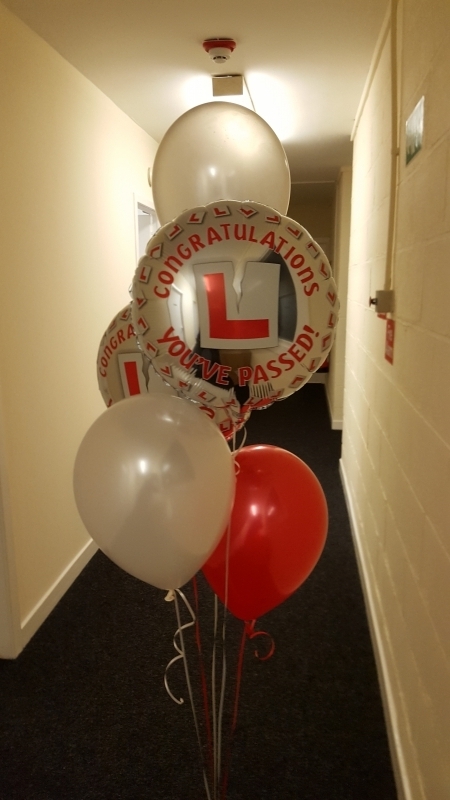 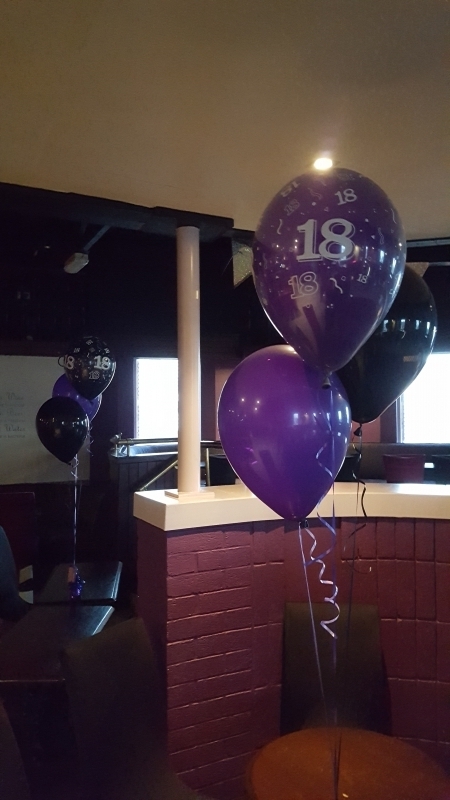 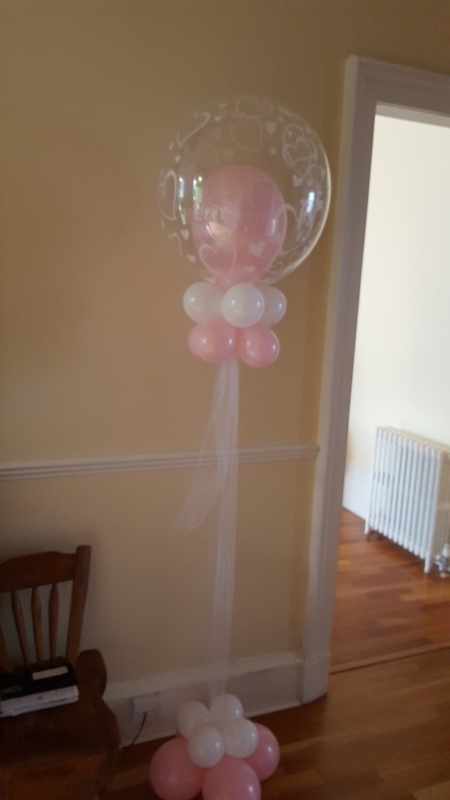 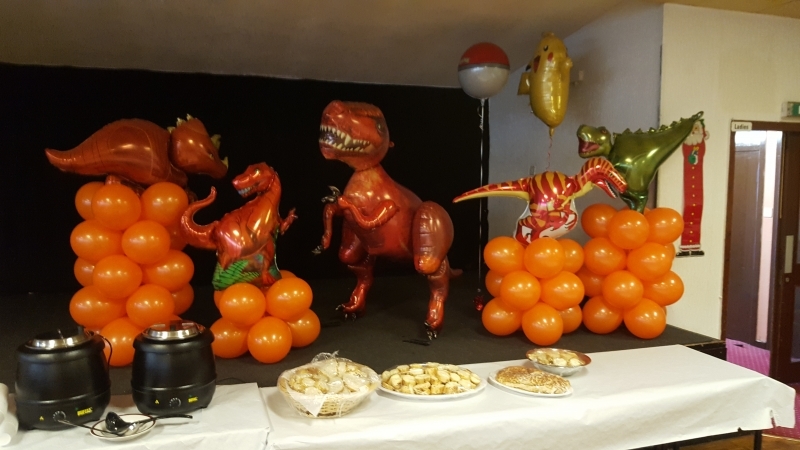 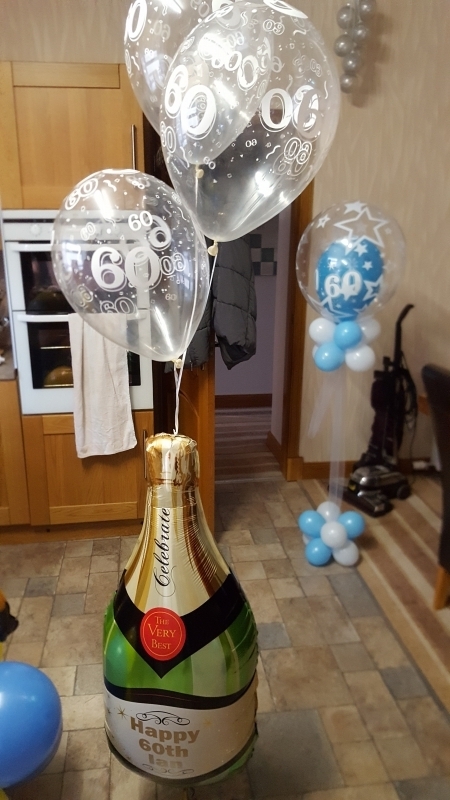 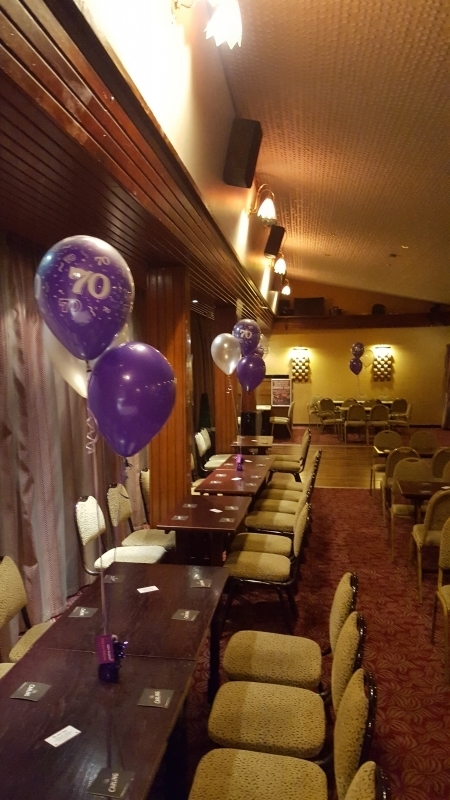 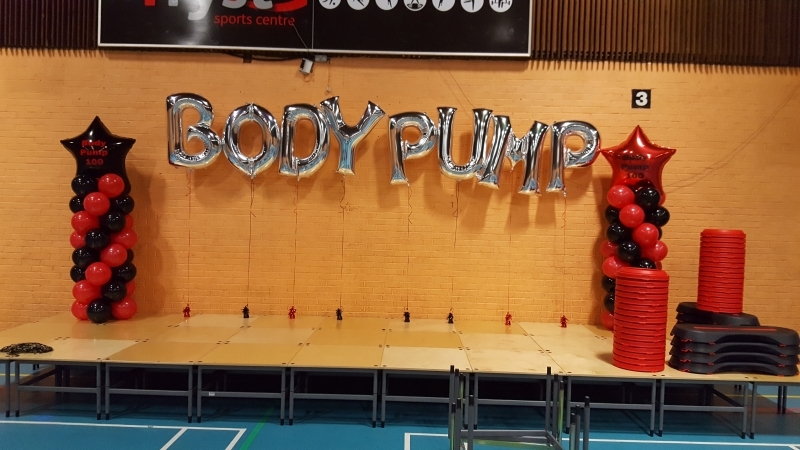 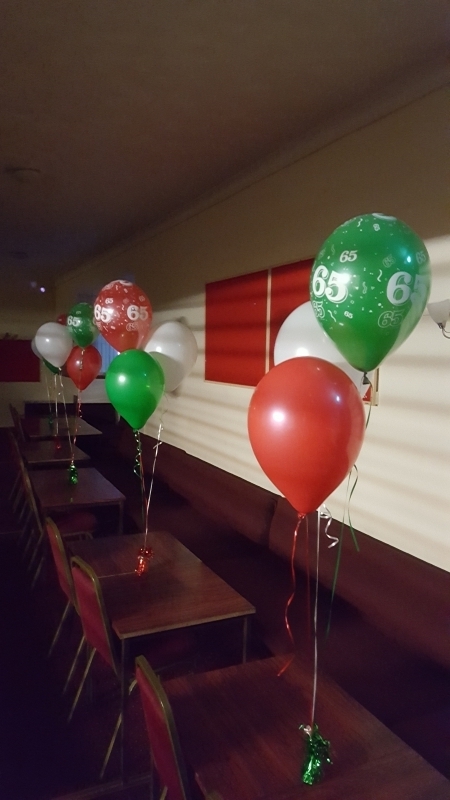 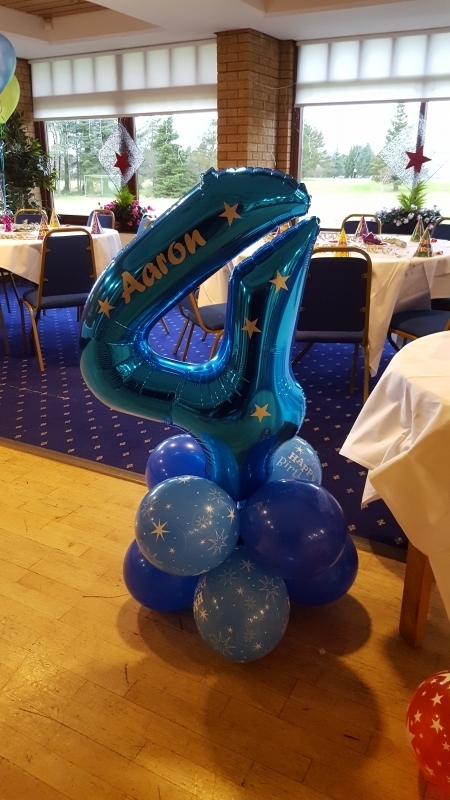 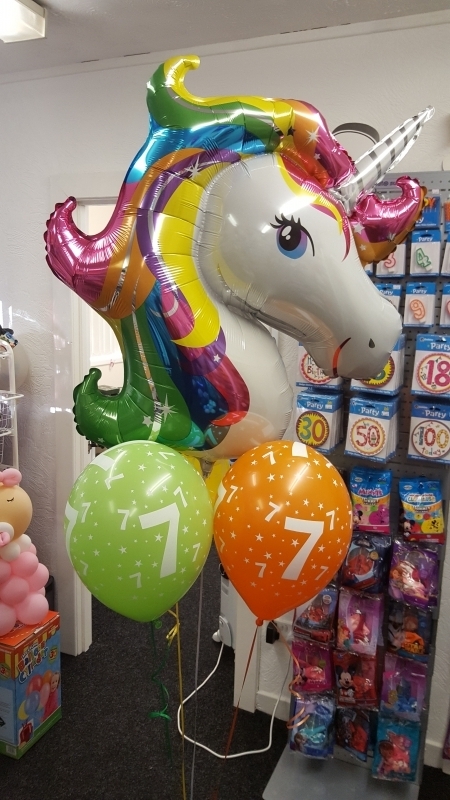 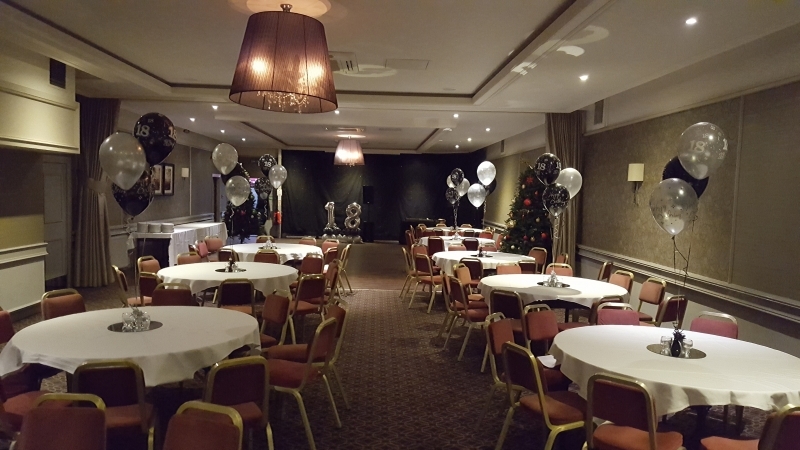 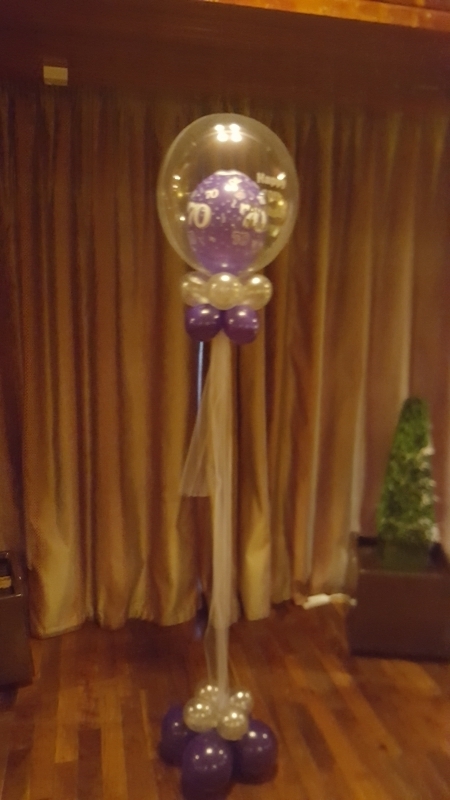 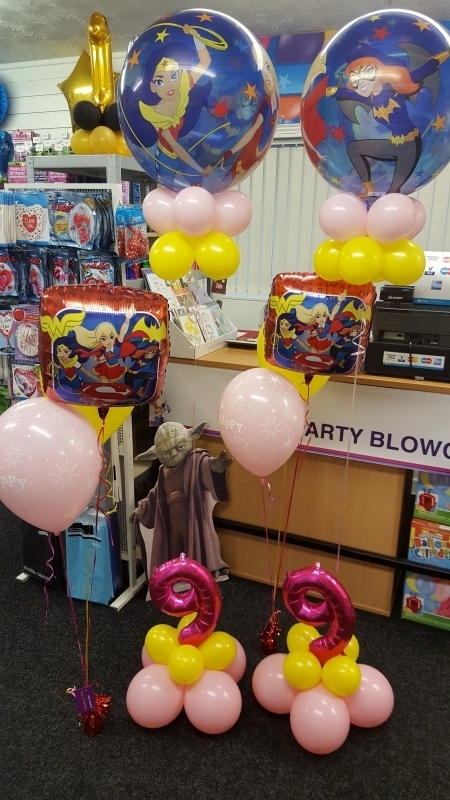 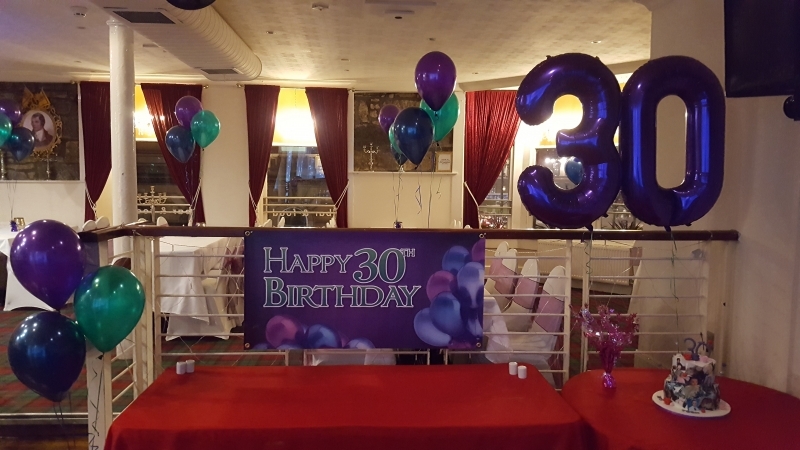 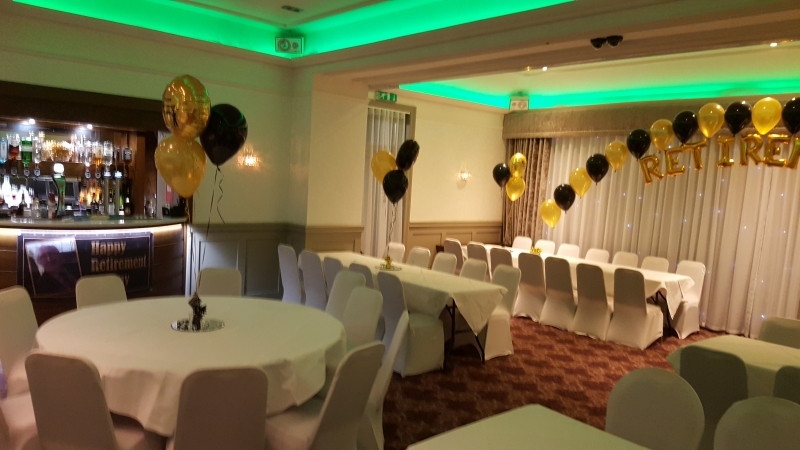 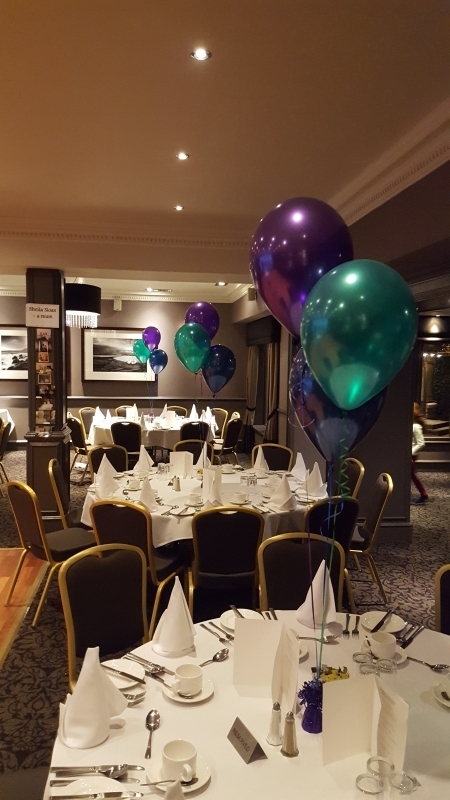 We supply our balloon clusters and displays to all types of venues in Airdrie 7 days a week. 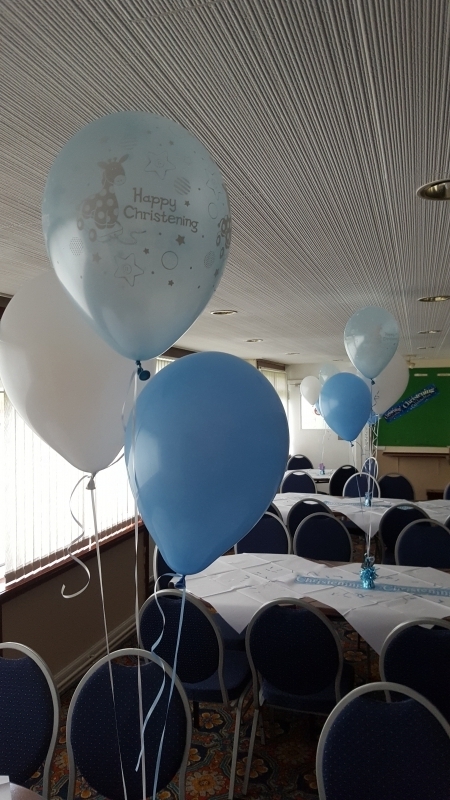 Regular venues include The Tudor Hotel, Excelsior Stadium and The Function Room to name a few. 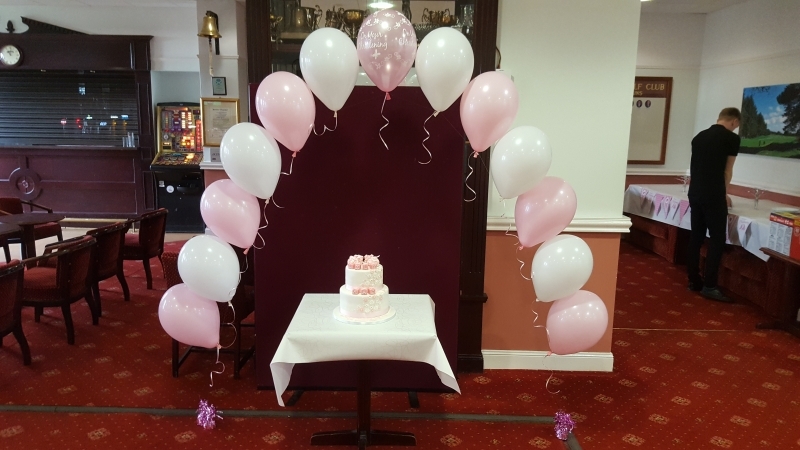 Our clusters are ideal for all types of celebrations and we deliver from single clusters right through to full halls, ideal for hen, engagement, birthday, wedding, anniversary, retirement and much more.